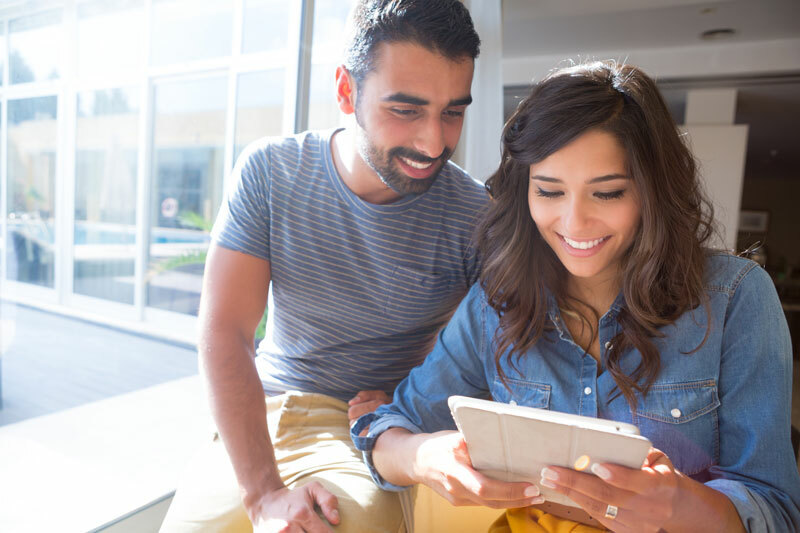 Find out what you need to know about getting affordable coverage as a first-time homeowner. Buying your first home is exciting. It’s a place that you can call your own. However, your new home is vulnerable. With the threat of damage from natural disasters, or theft from petty crime, it’s important to invest in the right homeowners insurance to keep your home safe. However, as a first time home buyer, choosing the right insurance can be stressful. Ensure that the process runs smoothly and that you get great coverage at an affordable price. Check out these tips to help you choose the right policy. Pick a Policy Ahead of Time. When it comes to choosing a policy, it’s important that you do your homework. The more informed you are, the better able you are to find the plan that gives you the coverage that you need in your price range. Don’t forget about researching home insurance policies. Make it a part of your home buying checklist so that you can rest easy knowing that your home is well protected. Be Wary of High-Risk Homes. Insurance is primarily based on risk. The higher your risk of something going wrong, the costlier your insurance policy. Before you settle into a new home, be aware of the risks in your area. For example, if you live in a flood plain or if you have expensive building materials, you could be at risk for higher rates. Don’t forget to factor these concerns into your home buying process. When it comes to your insurance, you likely have more than one policy. When you buy more than one policy for a particular carrier, they’ll often give you an added discount. Look into choosing an auto or life insurance policy carried by the same insurance provider so that you can save a little extra money. When it comes to your homeowners insurance, ensure that you choose the right policy at an affordable price. For all your insurance needs, contact the professionals at The Schwab Agency, located in Colleyville, Texas.